1 Hotel & Homes South Beach sits right in the heart of South Beach. Just steps away from Miami’s premium restaurants, cultural centers and retail boutiques, 1 Hotel & Homes South Beach provides luxury living at its finest. 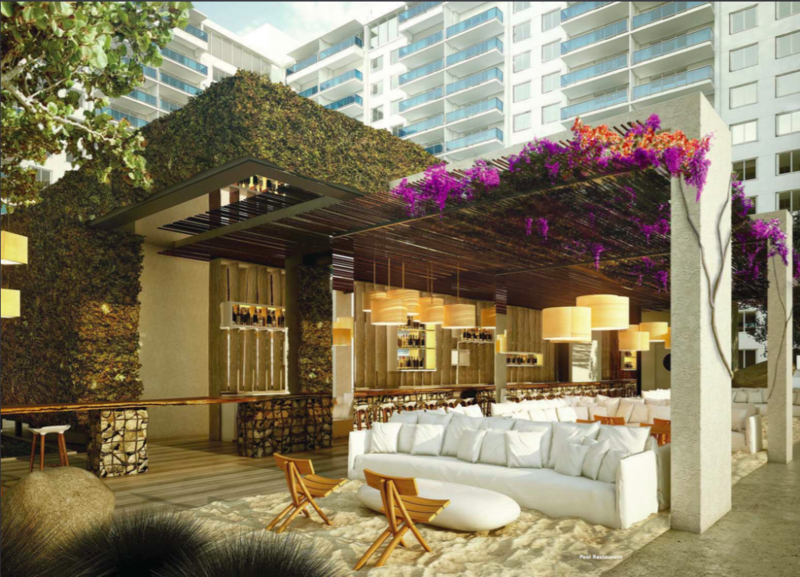 The residences are inspired by the very beach they are built on. With 156 residences, the influence of nature is palpable at this Miami luxury real estate property. Each interior is designed specifically to capture the maximum amount of natural lighting while capturing the natural texture and sounds of the ocean. For many, 1 Hotel is the realization of a dream come true. Created with an awareness of how we impact nature and how it can impact us, this is one of the most unique pieces of real estate in South Beach. Learn more about the exceptional design features, amenities and luxuries of the property by reading on. 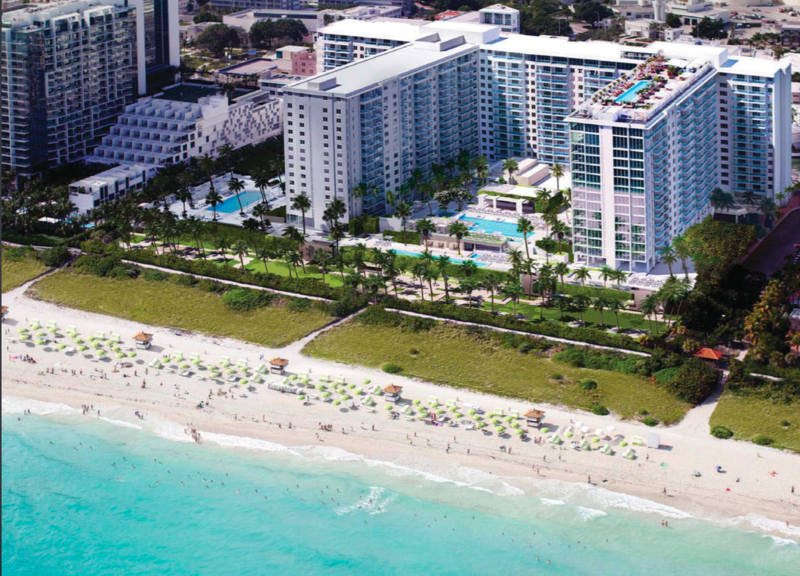 Simplicity and modern design is the focus for 1 Hotel & Homes South Beach. Architect, Kobi Karp Architecture and Interior Design (KKAID), were responsible for the hotel’s architecture and design. 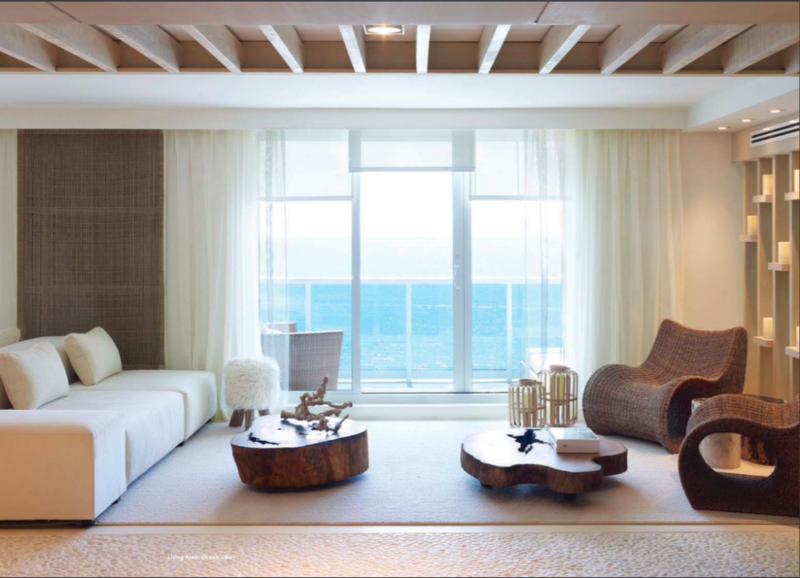 The residential architect was HKS Inc. and they helped transform each cubic inch of the interior residences into a waterfront retreat. The interior designer, Debora Aguiar Arquitetos, is well known throughout Miami and played a pivotal role in creating truly breathtaking spaces for new residents. As an acclaimed Brazilian designer, Debora Aquiar Arquitetos offered 1 Hotel & Homes Brazilian porcelain flooring by Portobello and an original design for their interiors. Aquiar Arquitetos commissioned custom kitchens with built-in lighting for the residences, along with Italkraft featured stainless steel appliances by Sub-Zero and Bosch, with Grohe fixtures and Kohler sink basins. 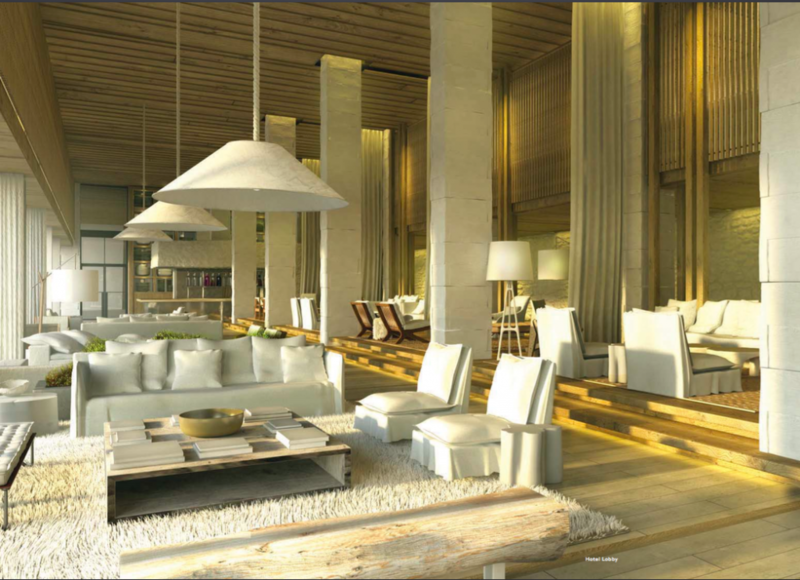 In addition to the residences themselves, Arquitetos was also responsible for designing the Residential Lobby. Each luxury condo in this Miami luxury real estate building has a gorgeous and spacious private balcony with either striking views of the Atlantic Ocean or the Miami city skyline. The bathrooms are finished with beautiful, floor-to-ceiling and Travertine LEED TM compliant fixtures and dual-flush toilets. Custom Brazilian Porcelain flooring by Portobello brings a particularly luxurious touch to the interiors as well. 1 Hotel & Homes comes with several floorplans to choose from. One, two, three, and four-bedroom unit sizes are available. Of the 156 units, 126 are standard, which means they are available in one, two and three bedroom plans. Square footage for the units range from 868 – 1036 to 1817 – 2781 for three bedroom units. Prices for the residences range between US$1.5 million to US$16 million but include maintenance and additional fees that are typically associated with residences of this scale. For one bedrooms are on the market for $1,598,900 and for three bedroom residences are currently on the market for $7,145,250. These prices are subject to change without notice. There are numerous reasons to call 1 Hotel your new home. Here are a few of the amenities residents can expect when they purchase one of these beautiful condos. Contact us to discover luxury living and the exceptional amenities at 1 Hotel & Homes South Beach. 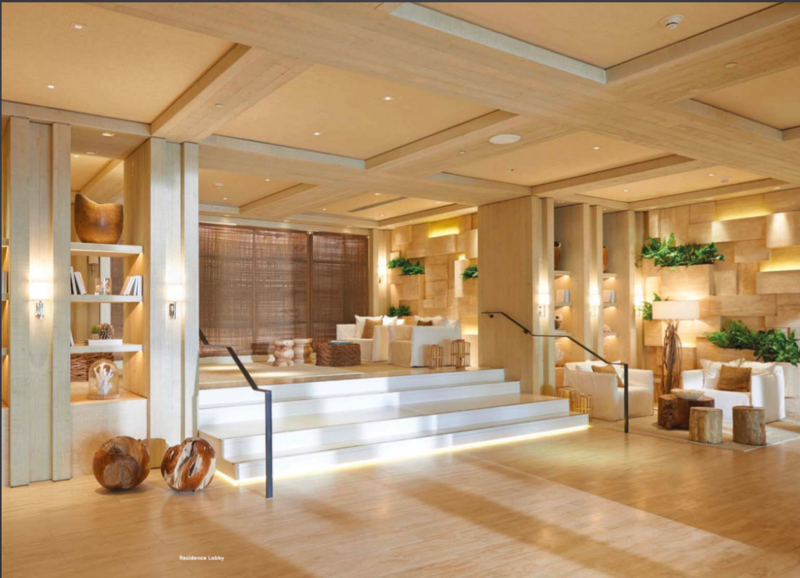 With outstanding and premium interiors, natural lighting, and incredible access to a pristine beachline, this Miami luxury real estate hotel residence can truly make your real estate investment as well as vacation dreams come true. Sterling Luxury Group is comprised of licensed real estate professionals who are able to help you select the perfect home through Sterling Luxury Homes. Our team of professionals are also able to provide you with real estate renovation, property home staging and interior redesign services through Sterling Home Styling. We can also style you from head to toe through Sterling Personal Styling. Let us redesign and restyle your life. We are Global Image Group‘s luxury lifestyle makeover image stylists in real estate, interior decor, and personal styling in Miami, New York, London. and Dubai. Pictures courtesy of the 1 Hotel & Homes South Beach Miami.